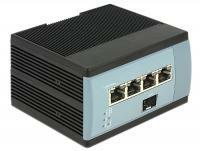 The GSW-2457 is a 24-port Gigabit Ethernet switch that gives you a low-cost, easy-to-use, seamless upgrade to boost your network to 1000Mbps. 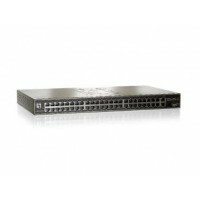 Increase the speed of your network backbone and bring lightning fast Gigabit connections to all your computers. 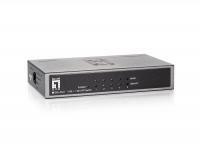 The GSW-1657 is a 16-port Gigabit Ethernet switch that gives you a low-cost, easy-to-use, seamless upgrade to boost your network to 1000Mbps. 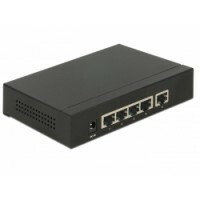 Increase the speed of your network backbone and bring lightning fast Gigabit connections to all your computers. 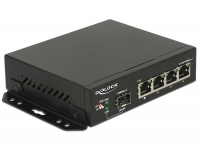 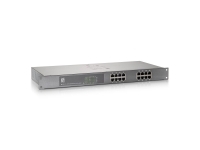 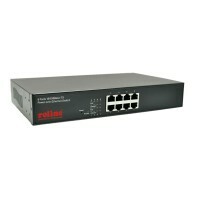 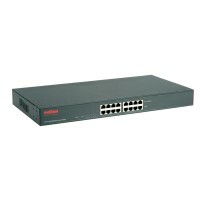 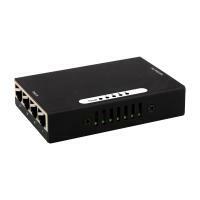 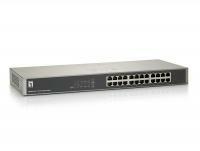 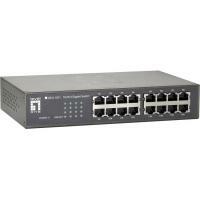 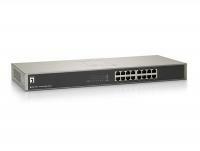 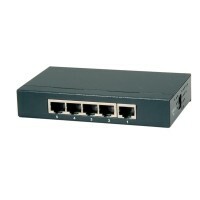 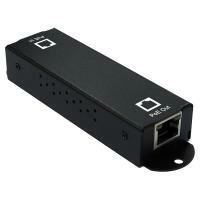 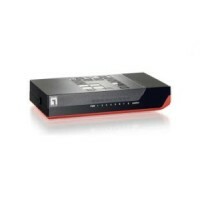 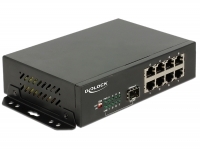 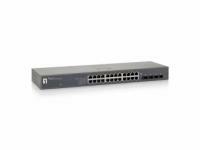 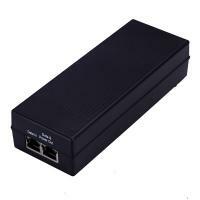 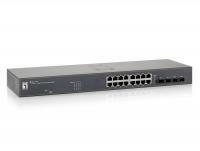 This Gigabit Ethernet Switch by Delock can be used to connect different network components. 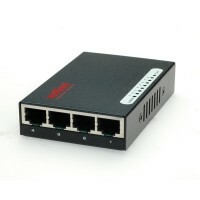 In addition, the built-in SFP slot allows you to expand the network with a fiber optic connection. 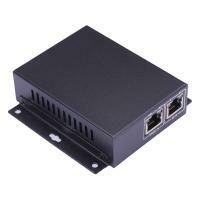 The housing has a built-in mechanism for easy attachment to a DIN rail; alternatively there are several options for wall mounting.